Romance and jive – what’s not to like? 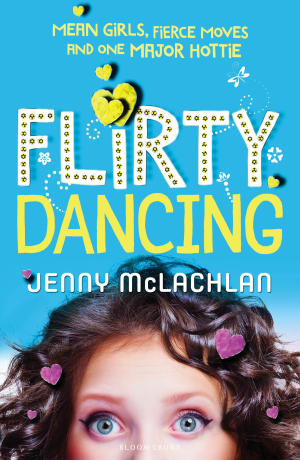 As the title suggests, this new book by Jenny McLachlan is a kind of toned-down version of Dirty Dancing, but don’t be put off by the ‘romance’ tag because actually this is more about a shy girl finding her inner courage. Which isn’t a new thing in books (I’ve done it myself in Star Crossed, from the Sweet Hearts series) but this is a lovely enjoyable read with a great central character. Bea used to be part of the Ladybirds – a group of four girls – but that was in primary school, and things have moved on since then. One of her ex-friends, Pearl, is now a nasty bully, and Bea has shrunk into herself as a result. 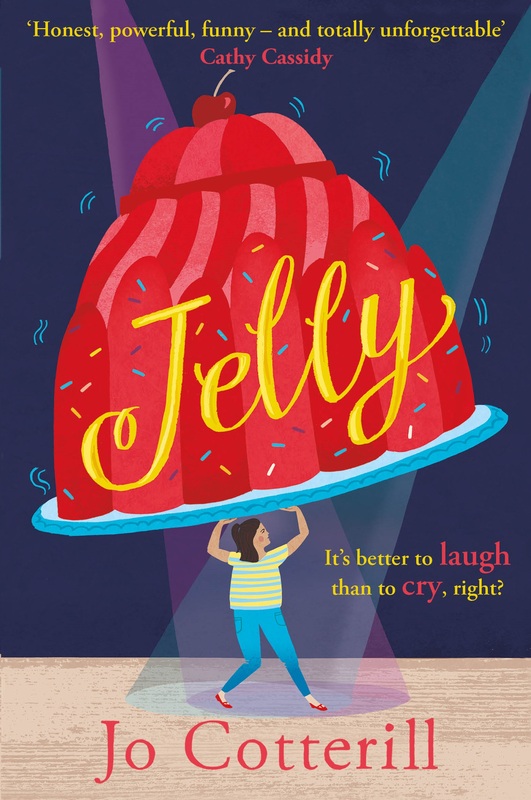 Shy Bea is very different from the Bea she is at home (and I loved her younger sister Emma), and when a dance competition comes up, Bea’s life gets even more difficult. Kat, her best friend and another ex-Ladybird, decides to throw in her lot with Pearl and her dance group, leaving Bea out in the cold. Adults and boys probably won’t understand at all why Bea still wants to be friends with Kat, but the teenage girl in me remembers EXACTLY what it’s like to have a friend who’s friends with The Enemy and how much you desperately want your friend back, even if you have to sacrifice companionship for a while. In fact, much of the plot is very similar to Star Crossed, which made me like it even more because I was always very fond of Fliss, my shy actress, and Tom, her Romeo who’s going out with Samantha, the Evil One. I was rooting for Bea all the way and cheered when she began to emerge from her shell. Hurray for Bea! And for Bea’s nan, actually, who is a very positive influence on her and a solid character in herself. Flirty Dancing is out now, published by Bloomsbury, and it’s the first of four books about the Ladybird girls. Many thanks to Bloomsbury for a proof copy in exchange for a fair and honest review.